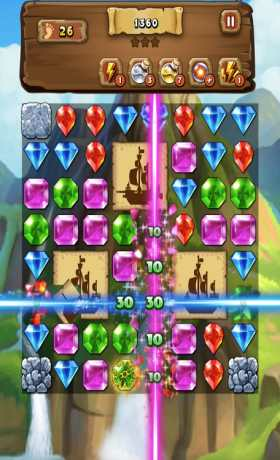 Jewel Mash is a free match 3 puzzle game from makers of Fruit Bump, now with jewels! 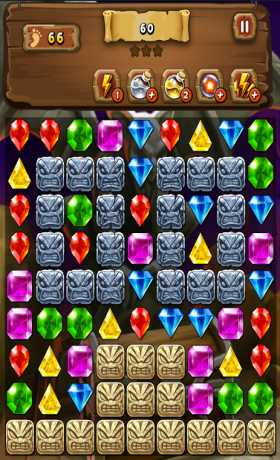 This sparkling puzzle adventure will instantly sate your wanderlust and craving for jewels. Join Captain Le Match on his pirate quest, by switching and matching your way to pirate glory through addictive tappy gameplay. 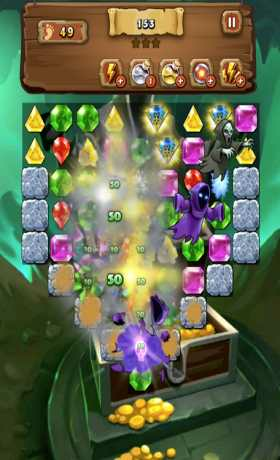 Take on this matching quest alone or challenge your mates to the highest score!